Adventure Cycling Association is a non-profit organization whose mission is to inspire people of all ages to travel by bicycle for fitness, fun, and self-discovery. As a biking organization, Adventure Cycling is dedicated to the development of safe and user friendly bike routes in the United States. Adventure Cycling researches and produces cycling maps for their Adventure Cycling Route Network, one of the largest route networks in the world at over 40,000 miles (and growing). 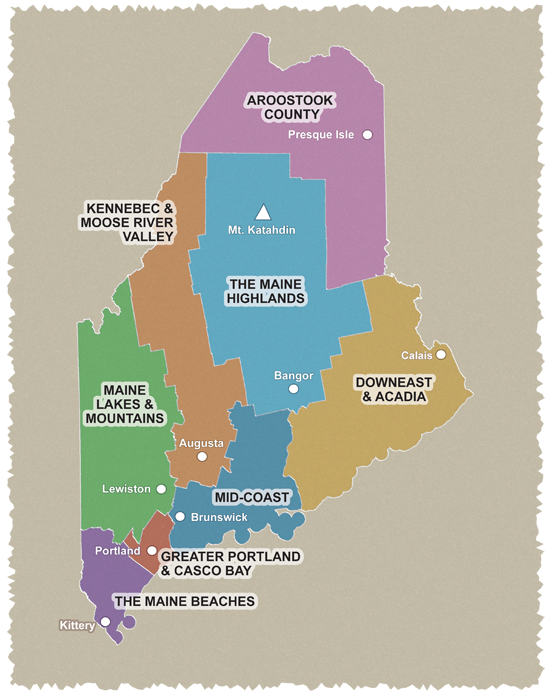 Two of Adventure Cycling’s bike routes traverse Maine, including the Atlantic Coast Route and the Northern Tier Route. Maps of these long distance bike routes that explore Maine can be purchased at Adventure Cycling’s website: www.adventurecycling.org.